Sagrada Família, originally uploaded by Suarez. 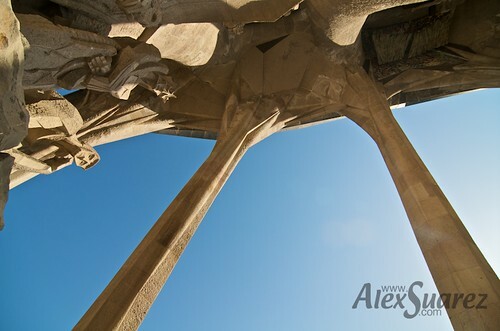 Another view of Antoni Gaudí's “Expiatory Temple of the Holy Family” in Barcelona. I also checked out several of Gaudí’s other works in the city. More images to come. 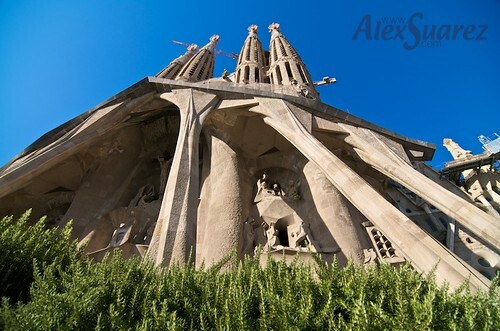 Are you familiar with the work of Antoni Gaudí? What are your thoughts about the organic shapes in his architecture? “Expiatory Temple of the Holy Family.” I toured this AMAZING cathedral in Barcelona designed by an equally amazing architect, Antoni Gaudí. I also checked out several of Gaudí’s other works in the city. More pictures to come. 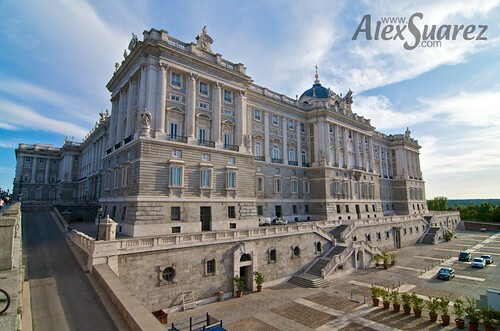 Royal Palace, Madrid, Spain, originally uploaded by Suarez. View of the Royal Palace of Madrid, Spain. SFMOMA Turret - View 2, originally uploaded by Suarez. 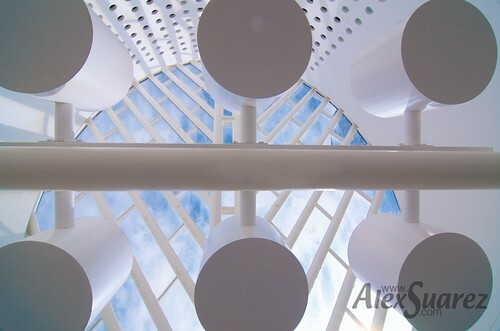 Another view of the top of the turret in the San Francisco Museum of Modern Art (SFMOMA) from the inside. SFMOMA Turret, originally uploaded by Suarez. 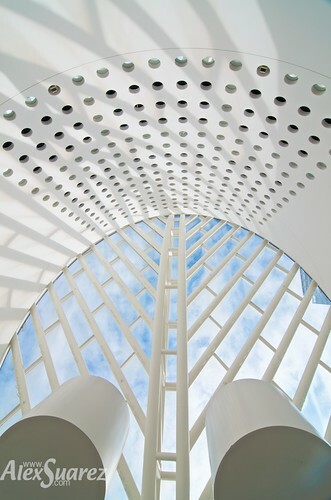 A view of the top of the turret in the San Francisco Museum of Modern Art from the inside. I went to the SFMOMA to see the Ansel Adams and Georgia O'Keeffe exhibit. Wandering around the rest of the SFMOMA, I found a lot of cool architectural details to photograph. I appreciate your comments, thoughts and critiques.